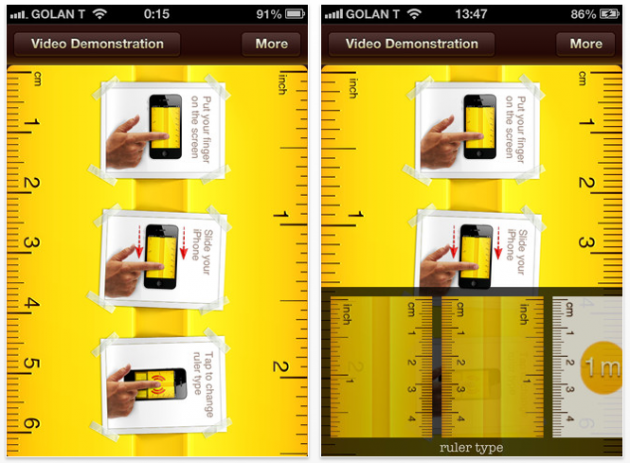 Measuring stuff with iRuler makes it easier than carrying a physical one in your pocket. 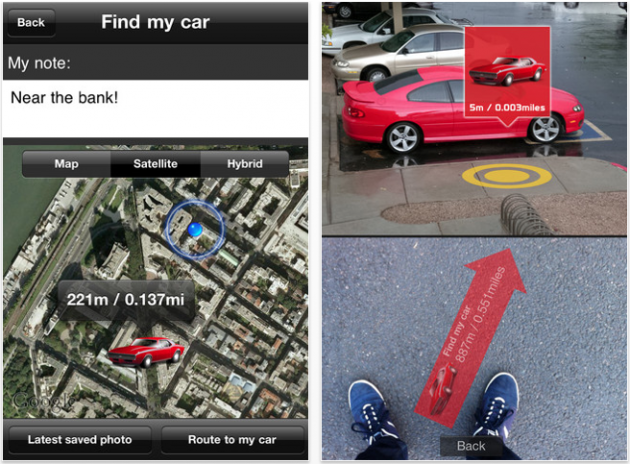 The app is free of advertisements, and users can click to switch measurement types. 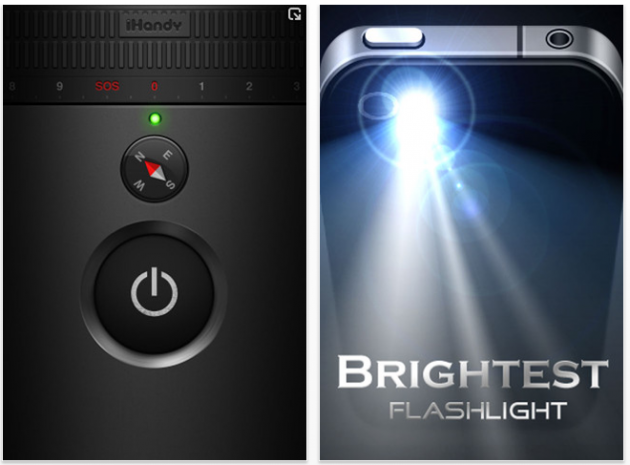 It might sap your battery, but its essential if you need a flashlight you can carry in your pocket. 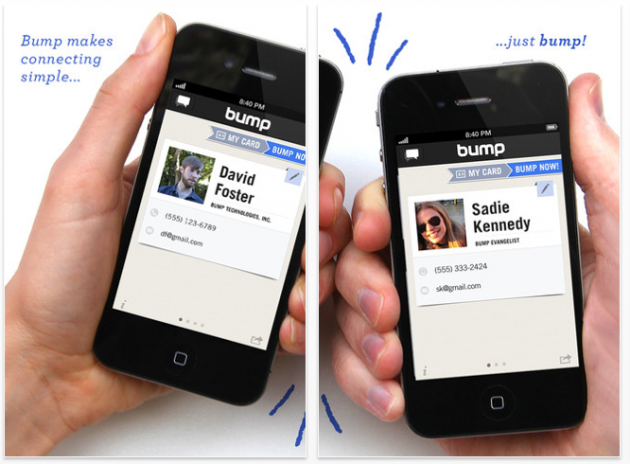 The Bump app shares photos between wireless devices with a simple tap. 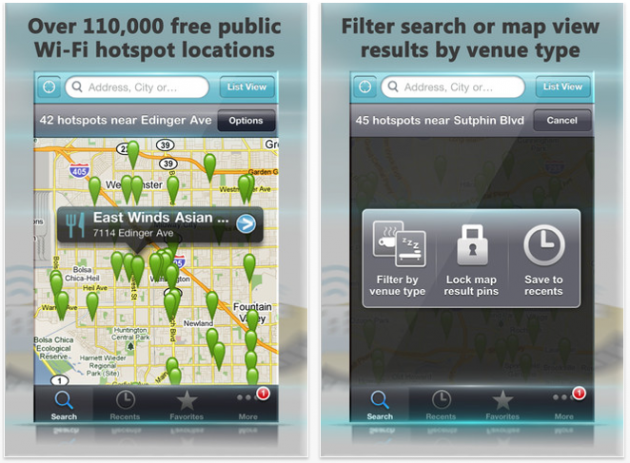 Free WiFi Finder tracks those locations closest to you so you don't have to keep trying and finding every time you arrive at a spot. 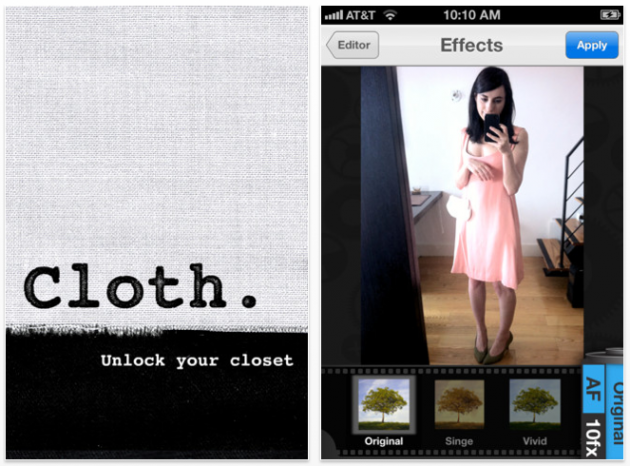 Cloth allows you to "unlock your closet" and track your outfits. Organize your clothing and pull what to wear, all while you check the weather. A simple solution to this is to snap a picture of where you parked. But if you want to rely on an app for that, try this out. Some reviews complained about the accuracy, but it does work to a certain degree. Don't know what to do during the weekends? Try this app out. All with the spin of a wheel. 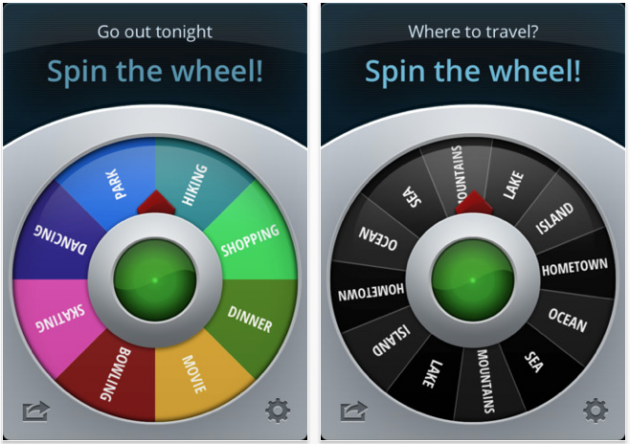 iTranslate easily translates words, phrases and emails into more than 50 languages. 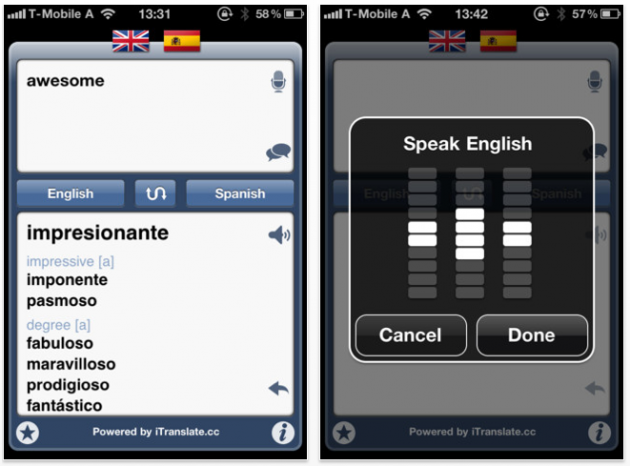 This app also offers spoken translations and a dictionary with suggestions. Trouble sleeping? 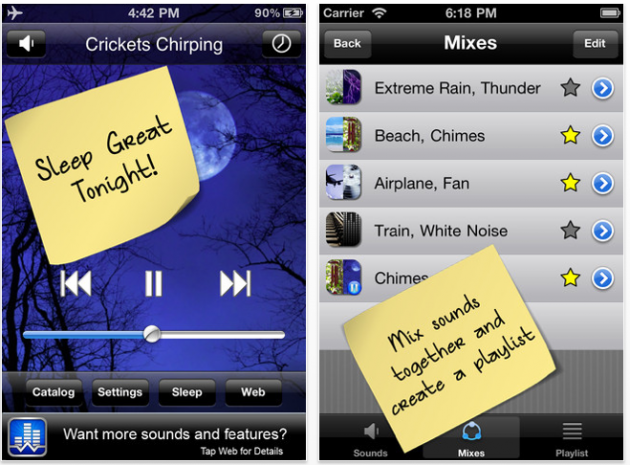 Then drift off to sleep with White Noise Lite's app. The sounds of waves, thunderstorms and nature gradually fade as you fall asleep. Here's a bonus recommendation: all-in-one iPhone manager for you to manage your iPhone content and transfer photos, contacts and other data from your old iPhone to new iPhone.